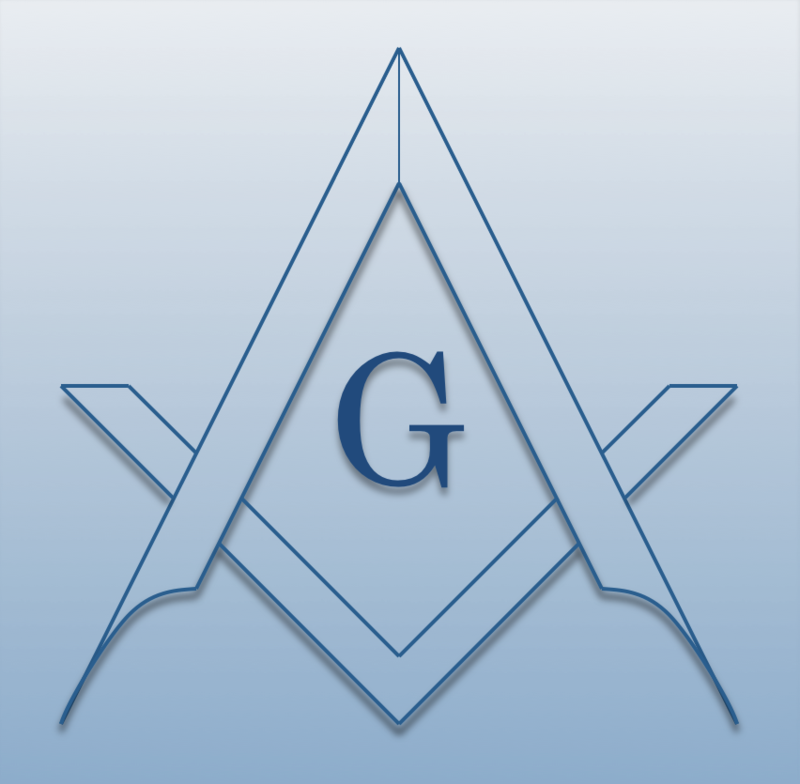 Chartered on 01/10/1850 by the Grand Lodge of Michigan, Grand Rapids Lodge #34 F. & A.M., is a Masonic Lodge in Grand Rapids , Michigan. Grand Rapids #34 is part of District #011 (2018). The Lodge address and meeting times are specified below. 8 AM breakfest 4th floor West Dinning room. 9 AM 3rd Floor Lodge Room Master Mason Degree. Dinner 6:30 PM 4th floor dining room and meeting at 7:30 PM in 4th floor Blue Lodge room. Grand Rapids Lodge #34 F. & A.M. is part of District #011 (2018) along with: Grand Haven Lodge #139 F. & A.M. , Muskegon Lodge #140 F. & A.M. , Lisbon-Crescent Lodge #229 F. & A.M. , Rockford Lodge #246 F. & A.M. , Sparta Lodge #334 F. & A.M. , Doric Lodge #342 F. & A.M. , and Alexandria Lodge of Research and Study Lodge #1002 F. & A.M.